Translation is commonly defined as "expression of the sense (finding the equivalence) of the word or the text in another language" (Vasanthi, 2007). India has a very long tradition of translation. Major epics composed in Sanskrit have been adapted through translation into other Indian languages throughout the recorded history of Indian languages and cultures. This format of translation focused on the content and implications of the Sanskrit texts to communicate the same in other Indian languages. Aesthetic function played a very crucial role in such translations. However, literal translation has not been very popular, as this format of translation is heavily utilized in the translation of scientific texts. Novels of leading creative writers in Indian languages have always been a popular choice among the translators in Indian languages. Such translation activity was noticed during the British India days as well. However, translation from English into Indian languages became the most dominant process of translation. Southern Languages Book Trust, a joint effort of south Indian states, focused on the translation of works from one south Indian language into another with great success. There were also several monthly magazines which brought out translation of creative literature from one Indian language into another language. For example, Manjari in Tamil focused on providing short stories translated from other Indian languages in Tamil to a large audience in Tamilnadu. Kerala's magazines always carried translation of stories from other Indian languages. Often translation is treated as a necessary appendage to the source text to establish communication with people who do not know that language. Especially in the multi-lingual country like India, the importance of translation from one language to another and from all regional languages to an international language like English is now well recognized by the government, the educationists and the reputed publishers. Due to such recognition, the translators have started feeling a sense of ownership to the translated text and automatically they take pride in the act of translation. 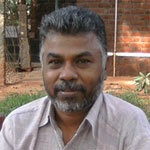 Among such translators is V. Geetha, whose English translation of Perumal Murugan's Koolla Madari, a novel originally written in Tamil, has helped render a not so widely known work of fiction accessible and universal. 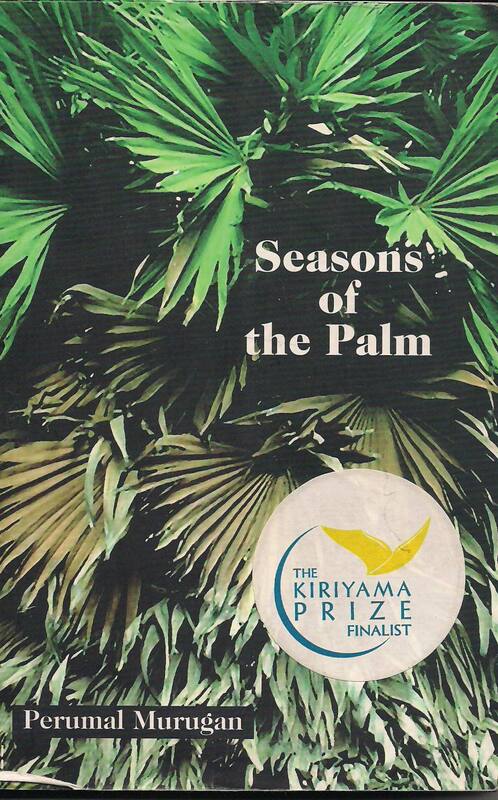 Titled Seasons of the Palm in English, the book is among the top five short listed for the Kiriyama Prize in 2005.